I had such a fun time during my first trip to Philadelphia! 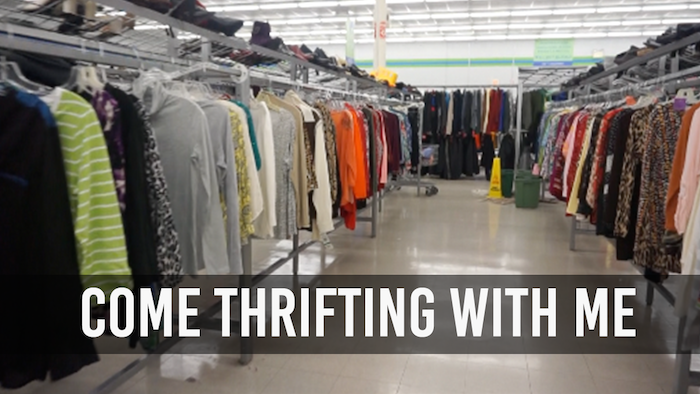 It's always a goal of mine to hit up a thrift store whenever I visit a new city. It just happened to be my lucky day because 2nd Ave was having a 50% off everything Labor Day sale. Click through to check out some of our awesome pick ups!